Getting Ready for August 25th and 26th!!! 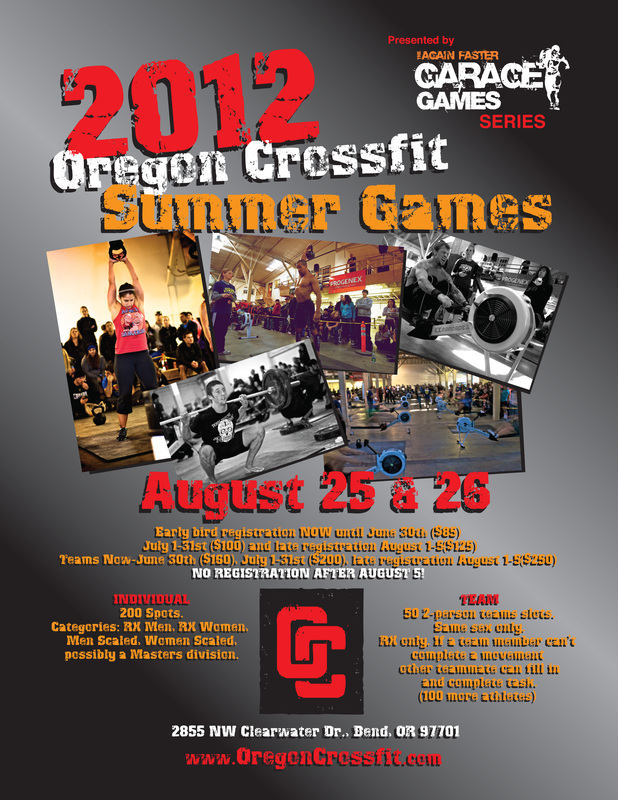 My next competition will be the 2012 Oregon CrossFit Summer Games. I will be there promoting the Vegan Lifestyle and my sponsorship company http://plantfusion.net/ These guys have a great product and I’m happy to stand behind them.